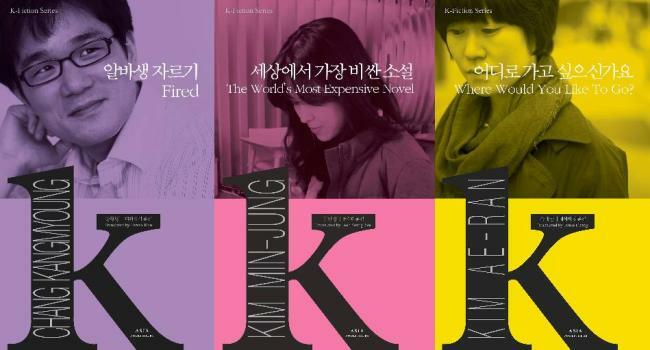 Seoul Culture and Book Club will be hosting an event with three up-and-coming Korean authors next month, giving English speakers a rare chance to hear from them and answer questions. The authors – Kim Ae-ran, Chang Kang-myoung and Kim Min-jung – will answer questions, with interpretations into English. This will be followed by a question and answer session with the audience. The books will be available for purchase at the event, as well as new translations of their other work. An autograph session will take place after the event for those who wish to get their books signed by the authors. Moderating the event will be journalist and broadcaster Colin Marshall, who runs the Los Angeles Review of Books’ Korea blog. The event runs on April 2 from 4-6 p.m. at the Haechi Hall in Seoul Global Cultural Center. Admission is free.